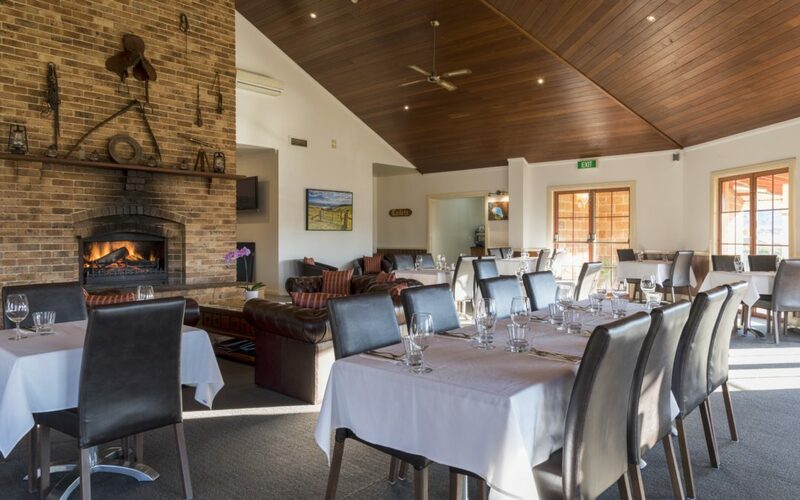 Southern Cross Motel Group is proud to announce the re-launch of The Bowen Inn Motel’s Surveyors Restaurant. Following the success of The Station Restaurant in Parkes, we are excited to bring another wholesome food offering to regional NSW. Darren Wood, our new chef, brings to the property over 25 years of acclaimed experience and we are confident his innovation, and passion will establish Surveyors Restaurant as a food destination for both locals and travellers alike. Surveyors serves Merlo Coffee and home-made snacks from 7am to 2pm with a dinner menu then available 6 – 8:30pm Monday to Saturday. With simple and hearty food made from locally sourced produce, friendly staff, crisp white table clothes and a roaring fire, Surveyors is the perfect place to cozy up this winter with a hot coffee or glass of wine and a scrumptious meal. If you’re starting to organise the work Christmas party, a birthday or even your wedding, give us a call on (02) 6352 5111 to discuss Surveyors’ function packages – we can offer venue, catering and accommodation solutions.